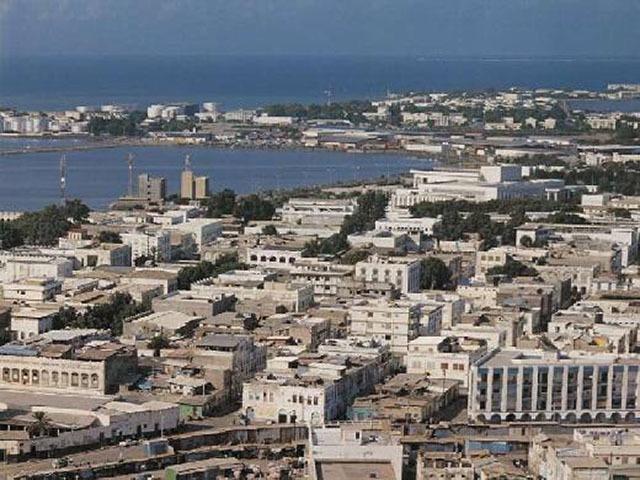 Djibouti City is the capital and largest city of Djibouti. 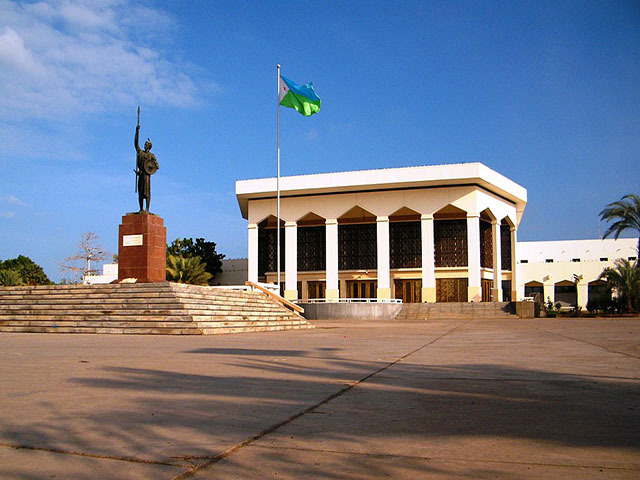 It is located in the coastal Djibouti Region on the Gulf of Tadjoura. The city was founded by French in 1888 AD. 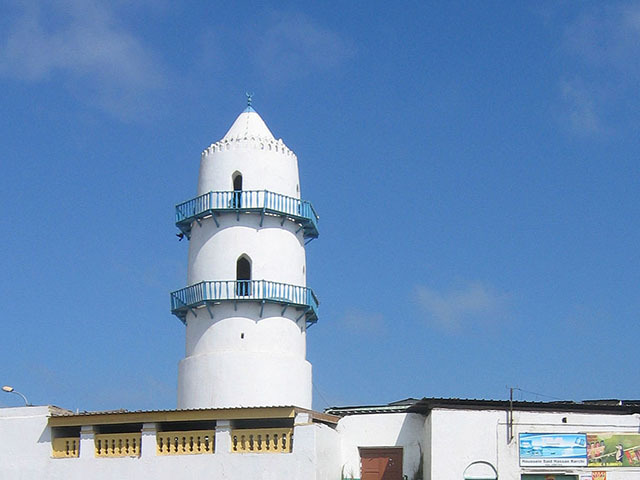 The culture of Djibouti City has evolved under the influence of many different peoples and civilizations, including Somali, Afar, Yemeni and French traditions. The capital is home to a large number of mosques in various architectural styles, which date from different historical periods.